In this episode of the Middle Ground Podcast, we share some more insights into our Saturday class, The Sherman Jackson Reader, this time discussing such topics as belief, non-belief, and the hegemony of western constructs such as rationalism, and what are its consequences for Muslims and what our potential reactions might be. Full length clip at the bottom. 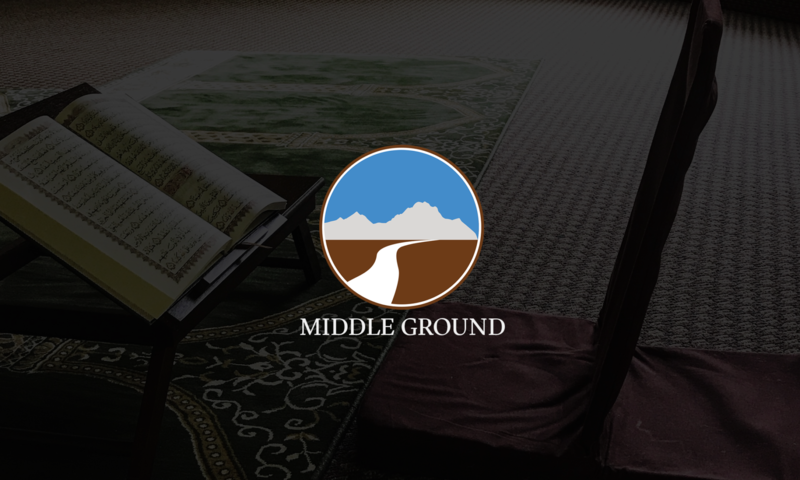 For other khutbahs and podcasts, see the Middle Ground Podcast. Kahn, Jonathan S., and Lloyd, Vincent W. Race And Secularism In America. New York, Columbia University Press, 2016.